…. 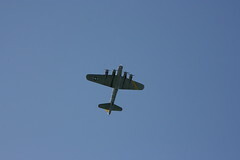 of a strategic bomber, even if it is World War II vintage. Looks beautiful in a vicious way.